A couple of years ago we made our way to Yellowstone and it was the best trip we’ve ever taken. 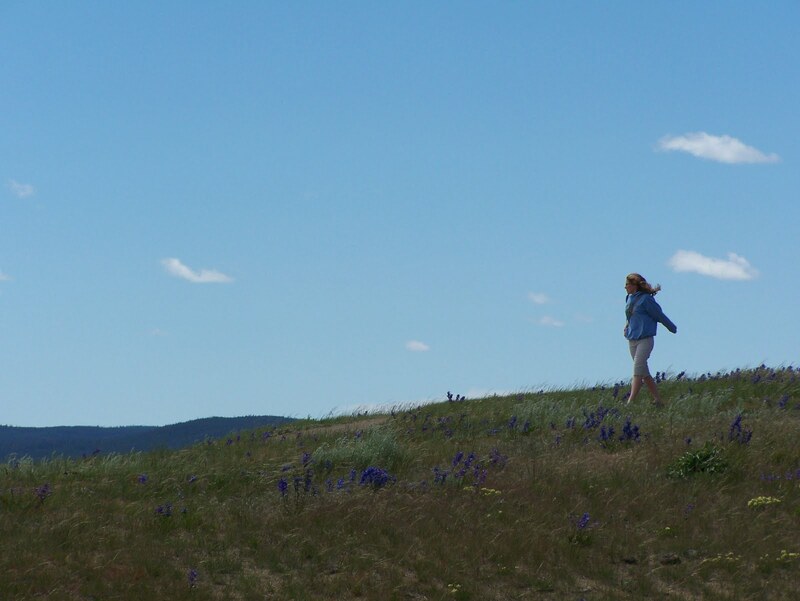 There was nothing better than a walk along the edge of Yellowstone Lake, the wind blowing over the Heather and through the pines. I would be happy to take another stroll at any point.